Directions: Between Grove and Davis, East of Ridge. I was searching for a Property and found this listing (MLS #10269006). I would like to schedule a showing for 1572 N Maple Ave #401 Evanston, IL 60201. Thank you! I was searching for a Property and found this listing (MLS #10269006). 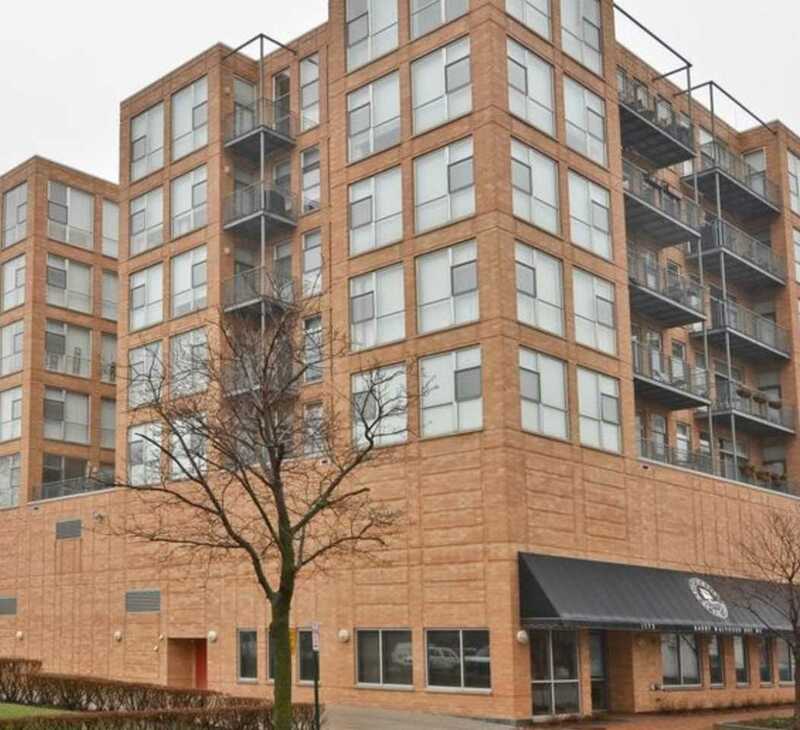 Please send me more information regarding 1572 N Maple Ave #401 Evanston, IL 60201. Thank you! Listing provided courtesy of Go To Realty, Inc.